oxidizing emulsion, protective and stabilized pH balanced to dye and bleach hair. 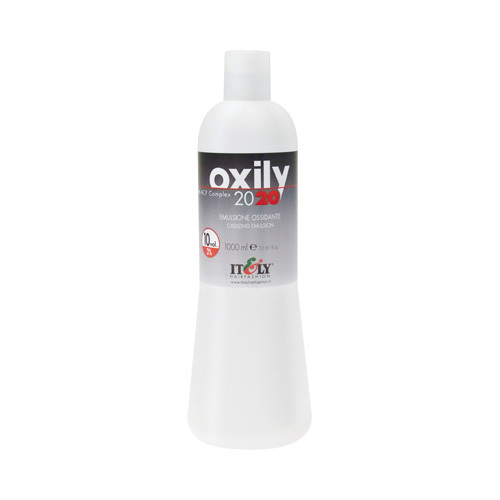 The raw materials from which it is composed OXILY 2020 create a perfect synergy with the cream color and its pigment. 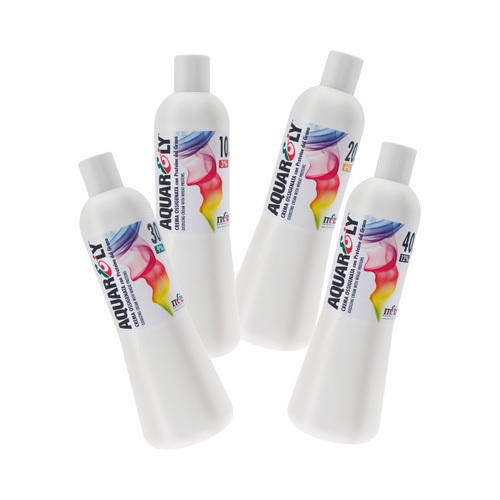 Its rich creamy formula based ACP Complex ®, emollients and conditioners, making it gentle on the hair even at high volumes and ensures a brighter color and brilliant. Available in 10, 20, 30, 40 volumes. box: bottles of 60, 180 and 1000 ml.